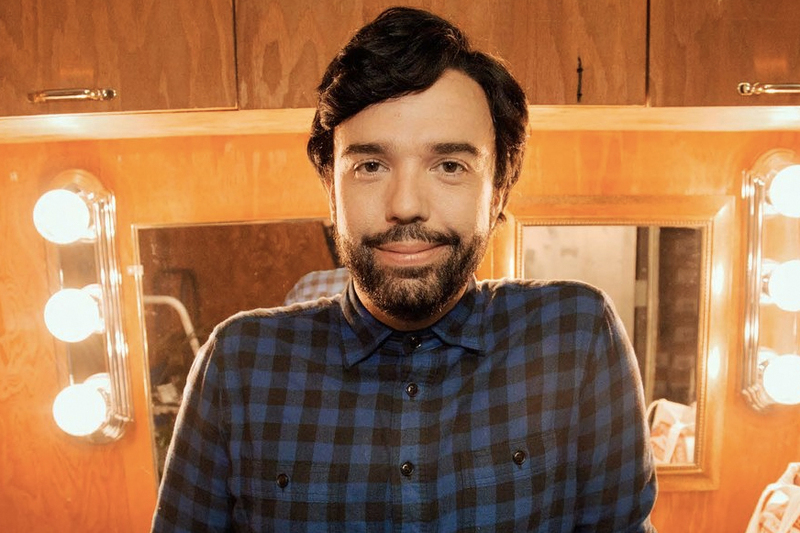 CHRIS GARCIA is a comedian based in Los Angeles. He he has appeared on Comedy Central’s@Midnight and Adam Devine’s House Party, NBC’s Last Call with Carson Daly, NPR’s This American Life and The WTF Podcast with Marc Maron. His Comedy Central Presents half-hour stand up special is set to premiere on Comedy Central in 2018.